One of the finest duck foie gras in our range characterized by it’s delicate flavour and smooth texture. 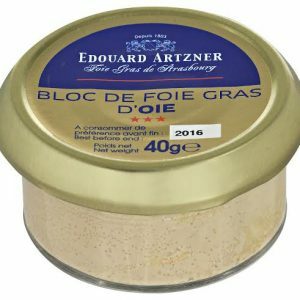 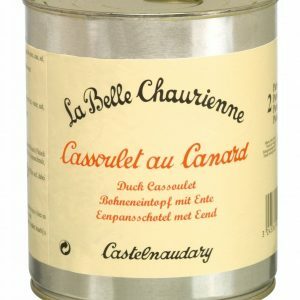 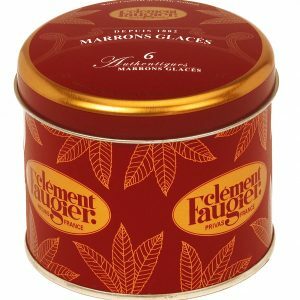 Makes a delicious starter for two and also popular to send as gourmet gifts and include in French food hampers. 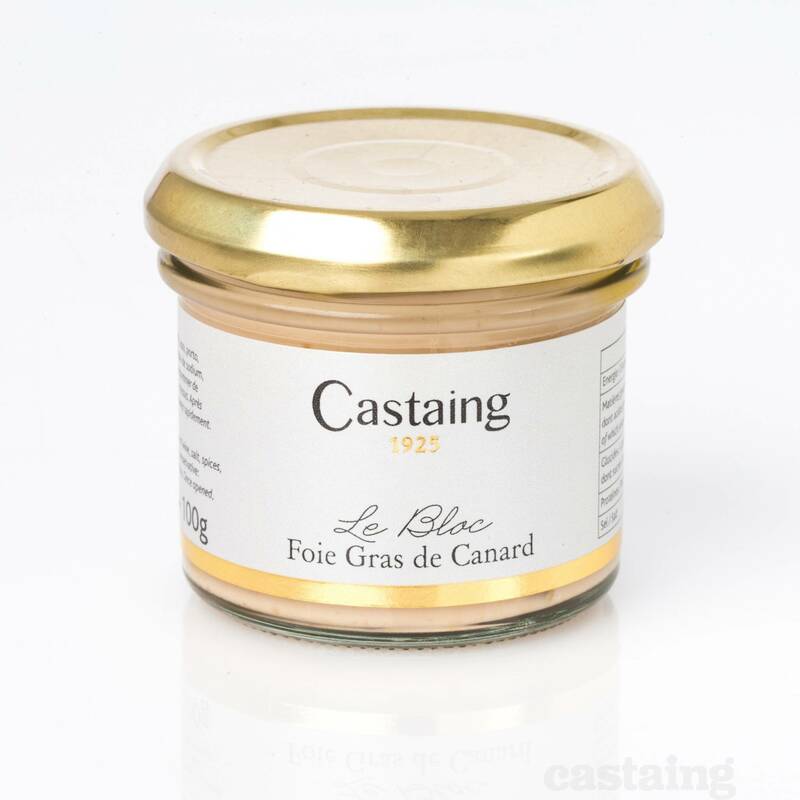 Duck foie gras, water, port wine, salt, spices, sugar, anti-oxidant (sodium ascorbate), preserving agent (sodium nitrite). 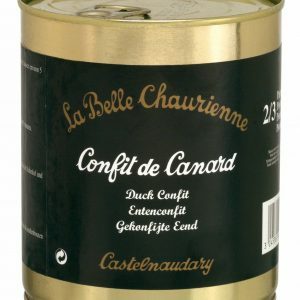 Best served cool with some lightly toasted bread and a fig chutney.